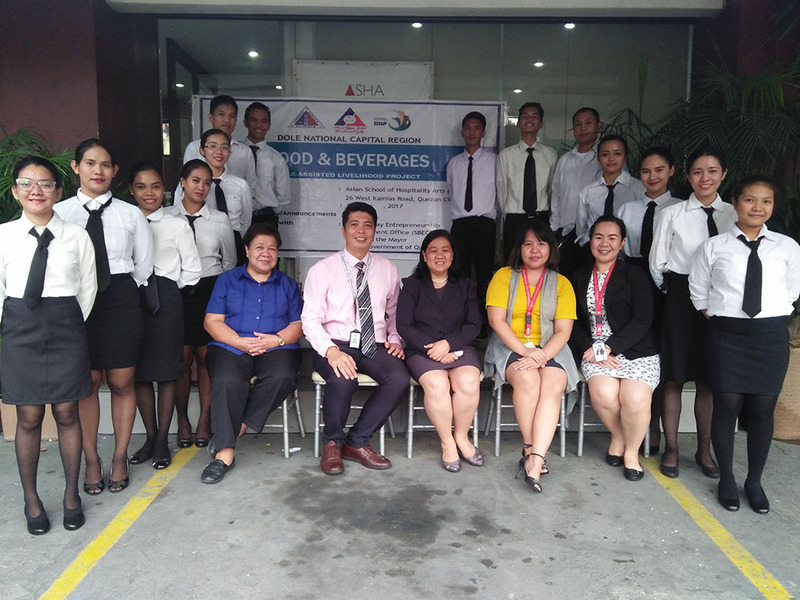 Our big thanks to DOLE, Sikap Buhay Entrepreneurship Development Office (SBECO), Office of the Mayor and Quezon City Local Government for choosing Asian School of Hospitality Arts as the provider of their Livelihood project. 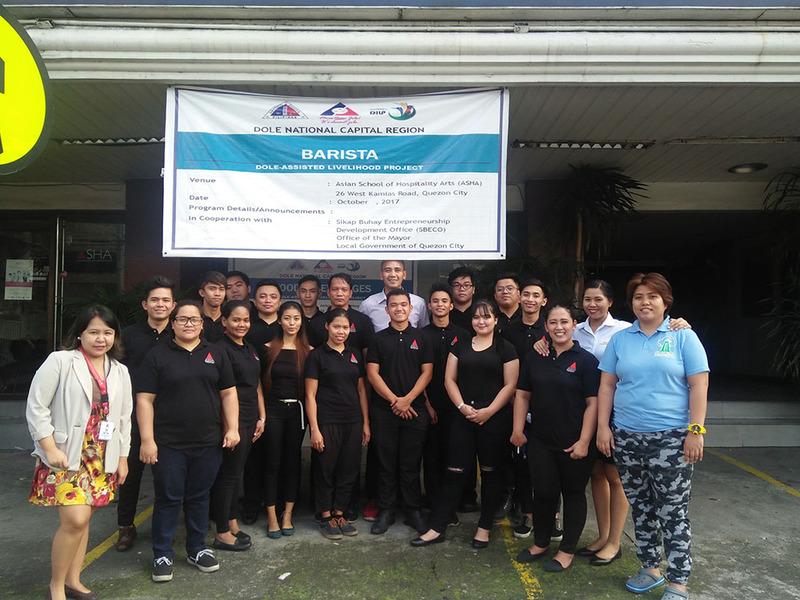 The project was designed to develop an entrepreneurial mindset among out-of-school-youths aged 18 years old and up through provision of different interventions that will ensure their readiness or start-up a micro enterprise. 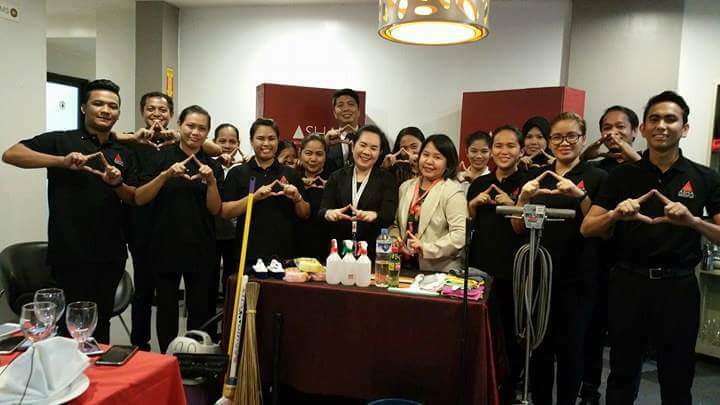 ASHA will conduct five technology demonstration and hands-on training for Housekeeping, Food and Beverages Services, Barista, Cookery, Stewarding and Basic Entrepreneurship. 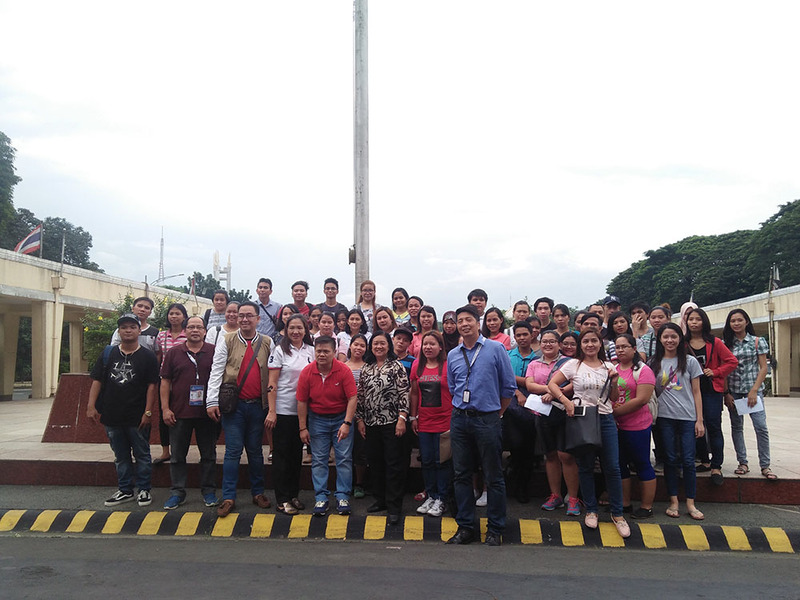 The hands-on training series started last October 9, 2017. © 2017 Asian School of Hospitality Arts, Inc. All rights reserved.